Join us and Matt Cardone for a health and wellness luncheon. We will be catering in Bolay for lunch, and Matt will discuss how you can find proper work-life balance in a busy, young legal career. He will give you some tips and tricks to keep chill in a stressful environment! You will receive CLE credits for attending. 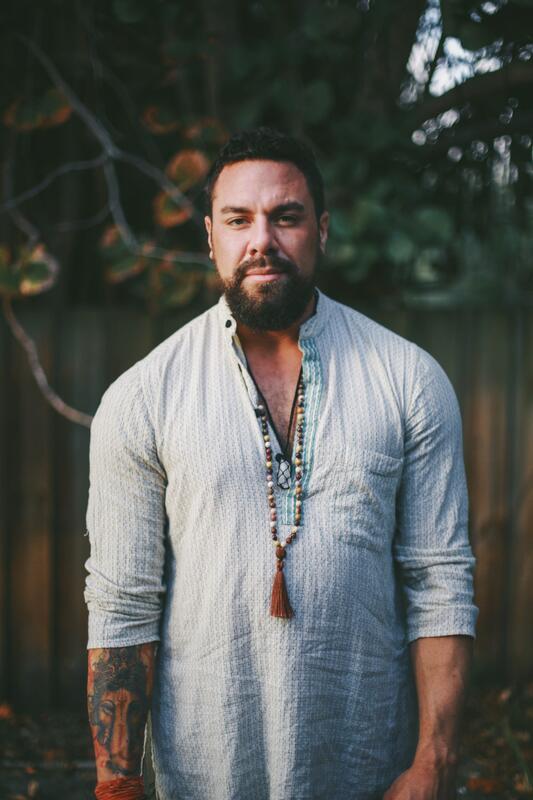 Matt Cardone is a mentor, interventionist and Vedic meditation teacher, who has invested years and thousands of hours of his life in the study and practice of Vedic knowledge and meditation. He first began meditating in 2014, and since then has traveled to India frequently to study under some of the greatest masters of our time. He teaches regularly throughout Palm Beach County, but also travels the United States and the world leading meditation retreats and meditation courses in corporate environments. Highly knowledgeable, Matt is the only Vedic meditation instructor in the state of Florida and one of only a few instructors across the United States. A patient, professional, and compassionate instructor, he periodically helps others rise to the level of teacher as well through advanced instruction of the Vedas. When Matt isn’t helping beginner or advanced students access the relatable teachings of Vedic meditation, you’ll find him throughout Palm Beach County raising community consciousness through meditation events and speaking engagements. Please register for this event. Walk-ins not guaranteed. Cancellations must be made 72-hours in advance for full refund.